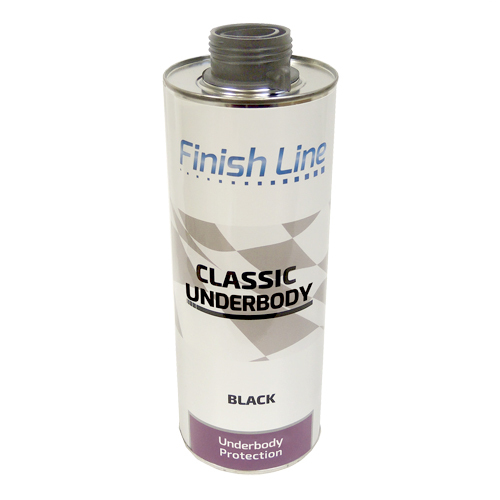 Enhance drying times of our Primers, Clears and Topcoats by up to 20%. 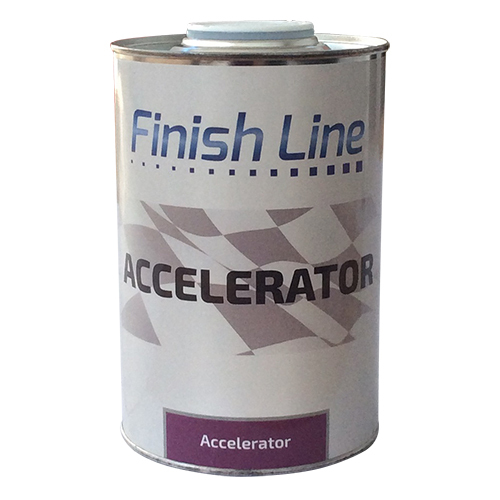 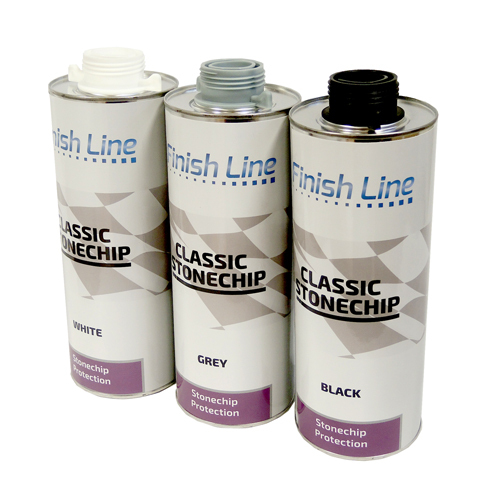 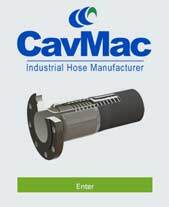 Special additive for improving drying times on all Finish Line ancillaries Products. 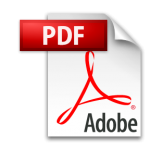 Download Medical Safety Data Sheet (pdf). 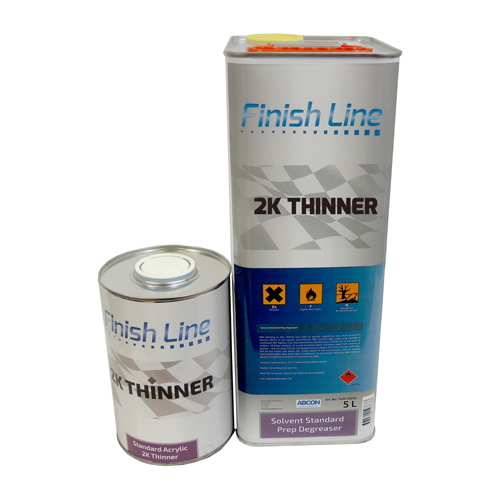 SKU: 7400.10420. 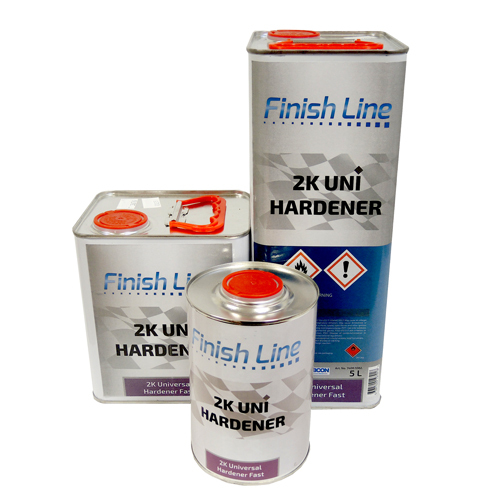 Categories: New Abcon Range available now!, Ancillaries.